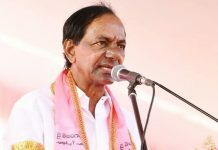 Prof K Nageshwar -- Did Jagan precipitate Chandrababu's exit from NDA? 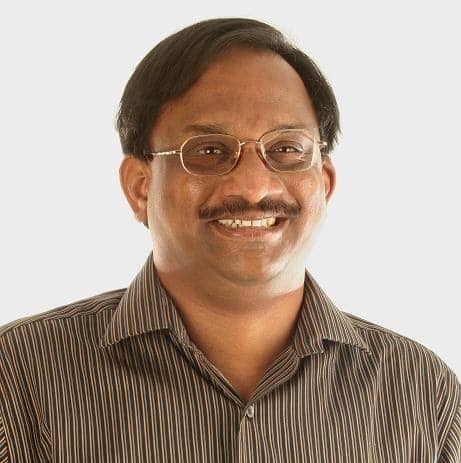 Home Opinion Prof K Nageshwar — Did Jagan precipitate Chandrababu’s exit from NDA? Prof K Nageshwar — Did Jagan precipitate Chandrababu’s exit from NDA? 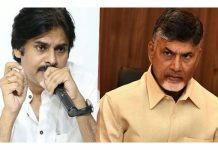 Everyone expected the exit of TDP from NDA to be an acrimonious affair with both the parties accusing each other in a violent manner. The mutual allegations by leaders of the both the parties strengthened such a speculation. In fact, political circles thought that TDP which has been protesting in Parliament over the raw deal meted out to Andhra Pradesh would make it a grand gala affair with fire crackers so that the party can effectively communicate to the people why it has to divorce BJP. But, nothing of that sort happened. The TDP ministers said nothing critical of BJP except asserting that the state has not received what is due for it. Similarly, Chandrababu Naidu in his farewell speech praised the contribution of BJP ministers in his cabinet. 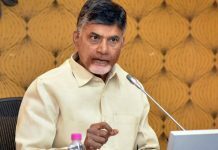 The BJP ministers especially Kamineni Srinivas who is considered to be more close to TDP than BJP despite being the latter’s representative, has applauded that Naidu is the real harbinger of development in the State. What signifies the unprecedented bonhomie between BJP and TDP even at the time of estrangement? Political observers interpret that Naidu is moving out of Modi ministry more due to political compulsions rather than ideological aversion. In fact, a BJP leader acknowledged that Naidu is forced to give up his alliance with his party only because of Jaganmohan Reddy. This is in fact a candid admission of a political reality. Naidu was caught in a typical Hamletian dilemma of ‘to be or not to be’ with NDA. He actually wanted to strike but not wound the BJP led central government. This is precisely the reason why the TDP was the first to raise the mantle of protest against the injustice done to Andhra Pradesh in the latest Union Budget. Naidu wanted to derive the maximum political financial benefit from the centre by protesting as much as he can. 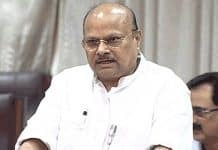 But, precisely here, the opposition YSR Congress leader has fired a salvo by announcing a proactive programme of protest including the resignation of his party MPs on the last day of the budget session. Besides, Jaganmohan Reddy raised the issue of special category status, the demand which Naidu has already disowned. This created a political compulsion for the TDP to take a call. 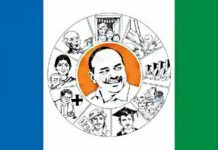 It cannot confine to the resignation of MPs as the idea was patented by Jagan and there is no meaning in resigning from parliament while continuing in the ruling alliance at the Centre. Thus, the TDP has to advance its decision and seek the withdrawal of its ministers to outsmart Jaganmohan Ruddy. In all likelihood, the TDP would even exit NDA to rob the shine out of Jaganmohan Ready’s political spectacle of MPs resigning. Thus the political circles feel that Jaganmohan Reddy actually precipitated the TDP’s decision to quit the NDA. Whether or not the TDP would have done this independent of Jagan’s action is a million dollar question. But, Jagan’s posturing hastened the process of TDP’s withdrawal from Modi dispensation and ultimately from the BJP led NDA. 2014 లో BJP వల్లనే చంద్రబాబు గెలిచాడా?|Did Chandrababu Naidu won 2014 elections due to BJP? 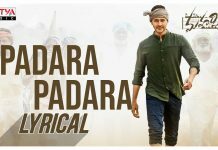 NDA కు గుడ్ బై చెప్పడం చంద్రబాబుకు తప్పలేదా? Next articleNo 3D for Rajni’s 2.0?